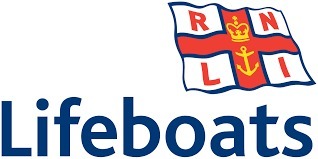 All activities will be raising money for two charities - the RNLI and the Devon Freewheelers. The Devon Freewheelers are a team of 50 volunteer motorbike riders who are dedicated to providing an emergency out of hours service supporting the NHS in delivering essential blood supplies, samples, & medication to hospitals throughout Devon. So both are excellent charities and we hope you will support the weekend activities in whatever way you can.